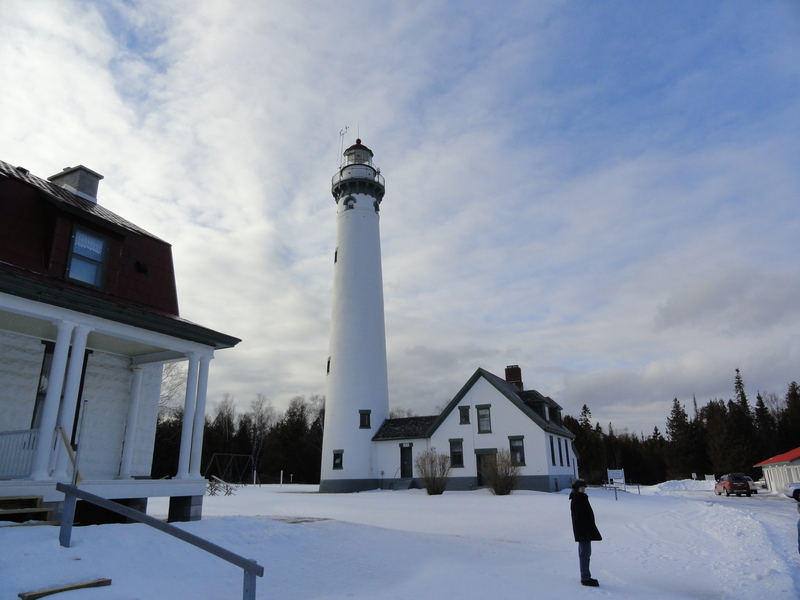 A site visit was conducted on Tuesday, February 12 with the Presque Isle Township supervisor, staff, and volunteers. 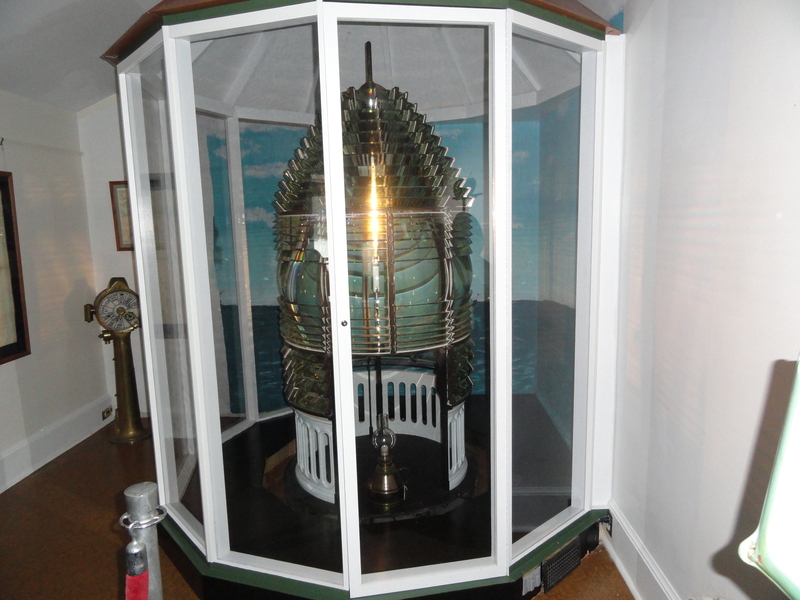 Recent work, including the installation of the Fresnel lens in the Keeper’s Quarters, was discussed, as well as ongoing and proposed maintenance and rehabilitation work. Having the lens on display again after several years in storage will provide a great interpretive display for visitors this coming season. 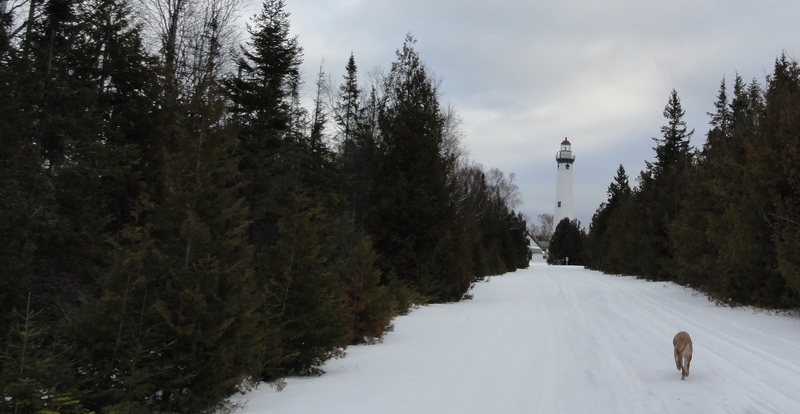 The site is beautiful even on a cold, blustery February day!